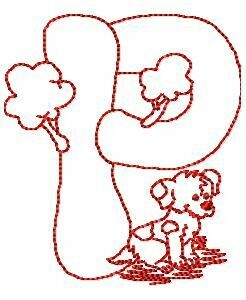 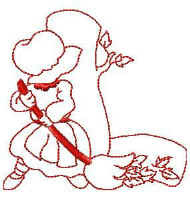 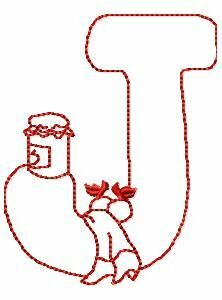 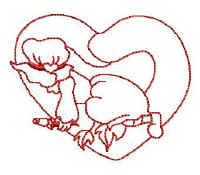 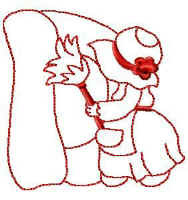 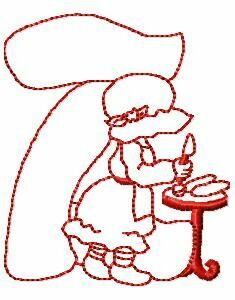 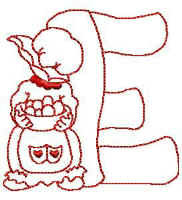 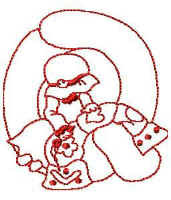 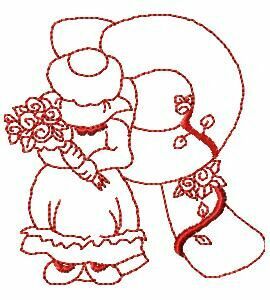 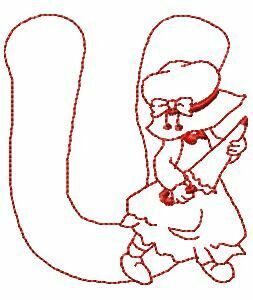 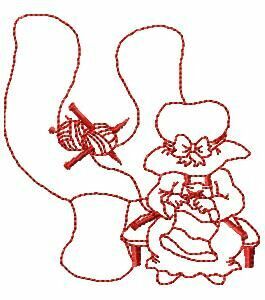 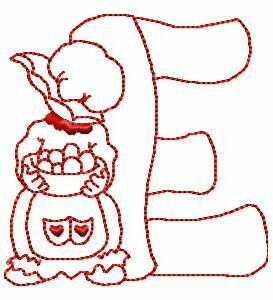 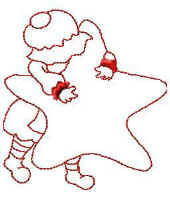 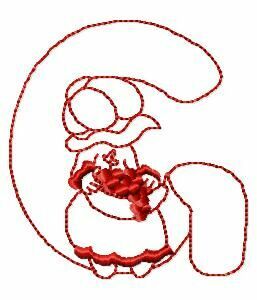 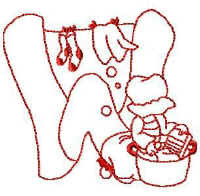 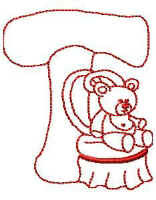 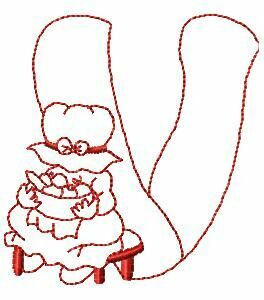 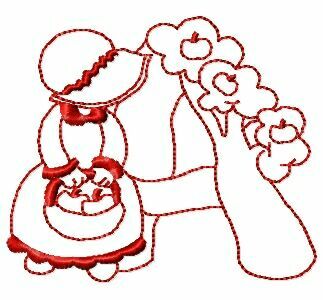 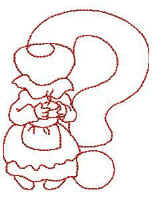 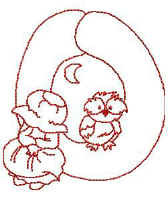 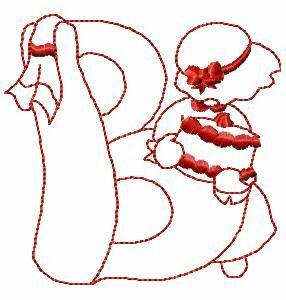 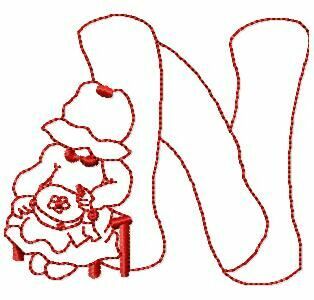 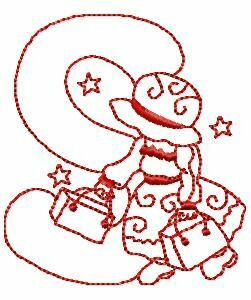 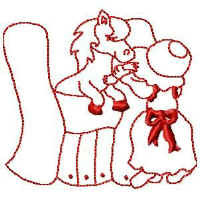 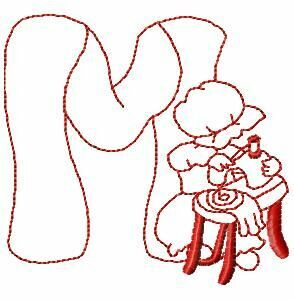 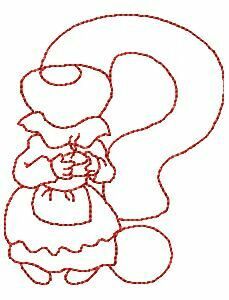 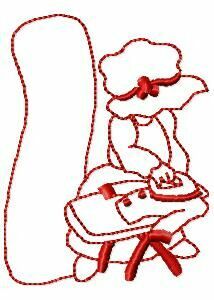 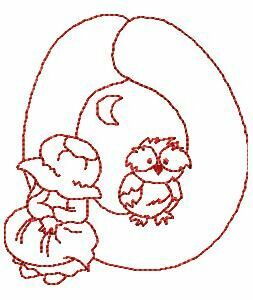 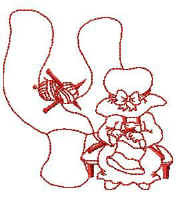 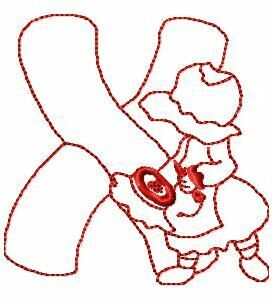 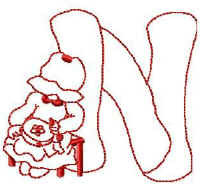 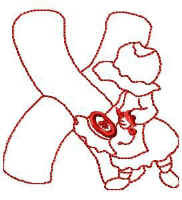 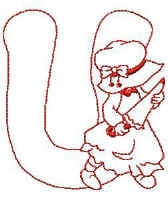 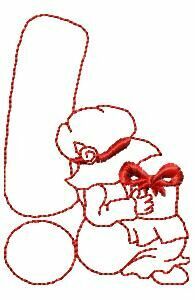 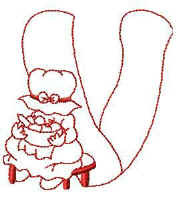 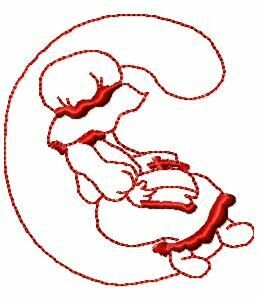 Here is a quilter's favorite, Sunbonnet Sue, with her own alphabet done in Enhanced Redwork style. 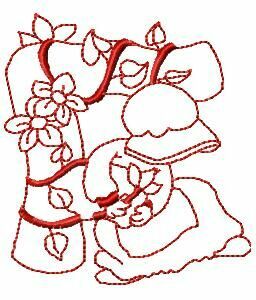 Based on exclusive artwork, this collection includes 26 capital letters plus 4 extra designs, one of which is a Free Sample for you to download. All designs fit the 4" hoops and are quick and easy to stitch, with minimum jumps! 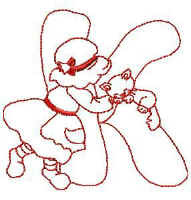 ***Note: Title graphic above was created using the Redline Script Alphabet. 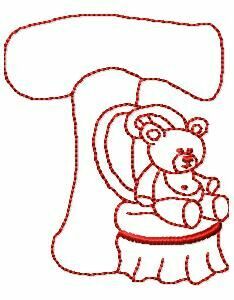 Click on image above to download all formats!